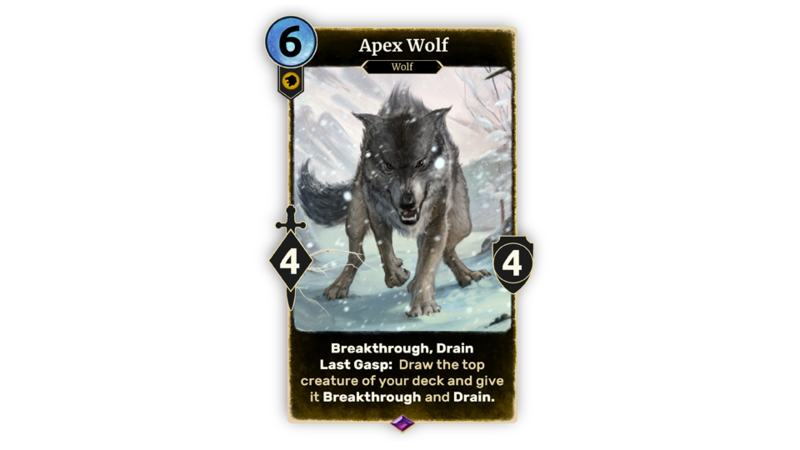 The Elder Scrolls: Legends | The FrostSpark Collection – Now Available! 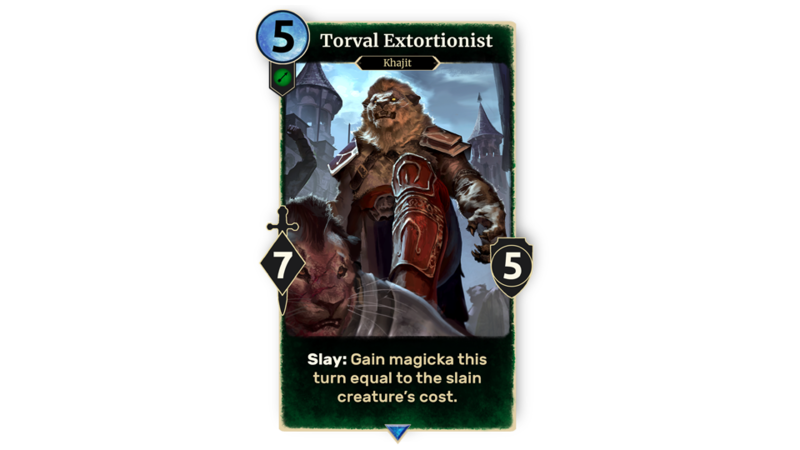 The FrostSpark Collection – Now Available! UPDATE: The FrostSpark Collection is now available! We hope you enjoy these cards and look forward to the decks you’ll brew with them. 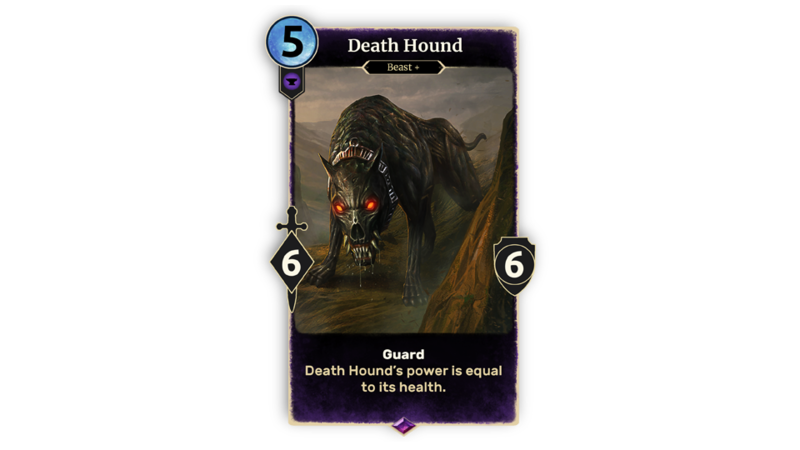 The Elder Scrolls: Legends’ upcoming story expansion, Isle of Madness is just around the corner, but we have just the thing to make waiting for Sheogorath to make his grand entrance a little easier. 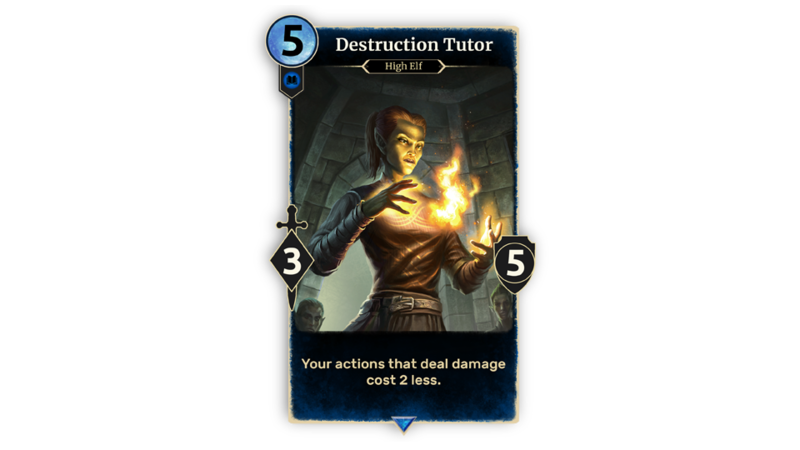 Introducing the FrostSpark Collection – a promotional set of all-new cards coming soon to The Elder Scrolls: Legends! 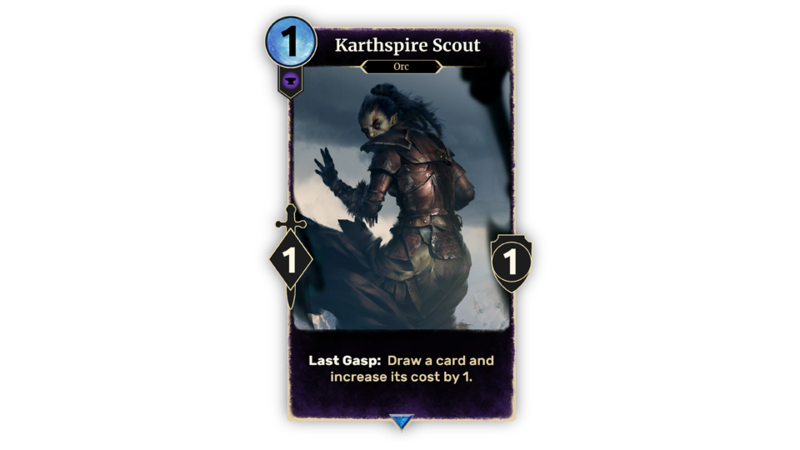 The FrostSpark Collection features playsets of 11 unique cards for the price of 1,500 Gold or USD $9.99. Additionally, the FrostSpark Premium Card Collection is available for USD $19.99. This special set contains premium*, animated playsets of all the cards found in the FrostSpark Collection. 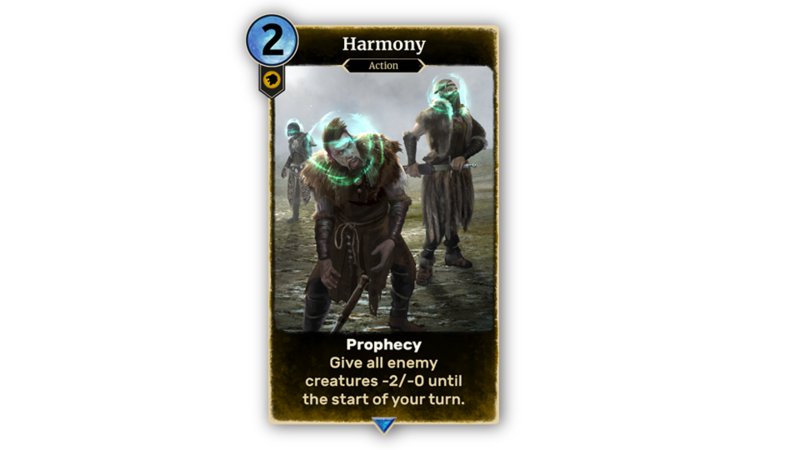 These featured cards augment a wide variety of deck archetypes that’s sure to appeal to all kinds of players. Are you a fan of Orcs? There’s a new recruit you may enjoy. 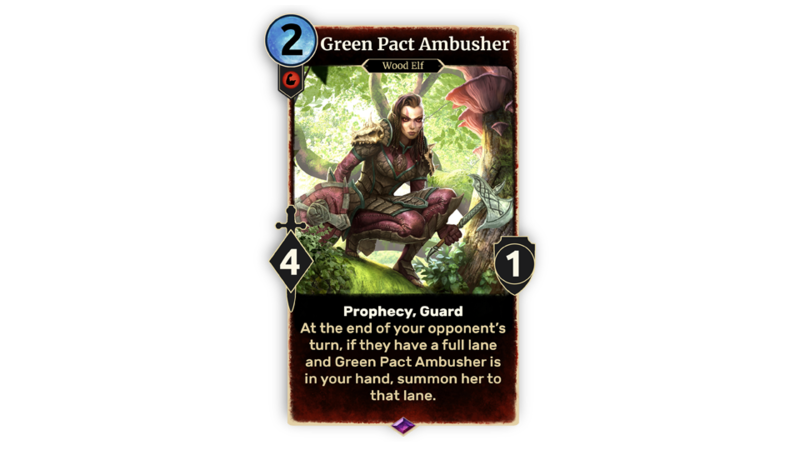 A control player hoping to draw a handful of cards late in the game? We’ve got you covered! 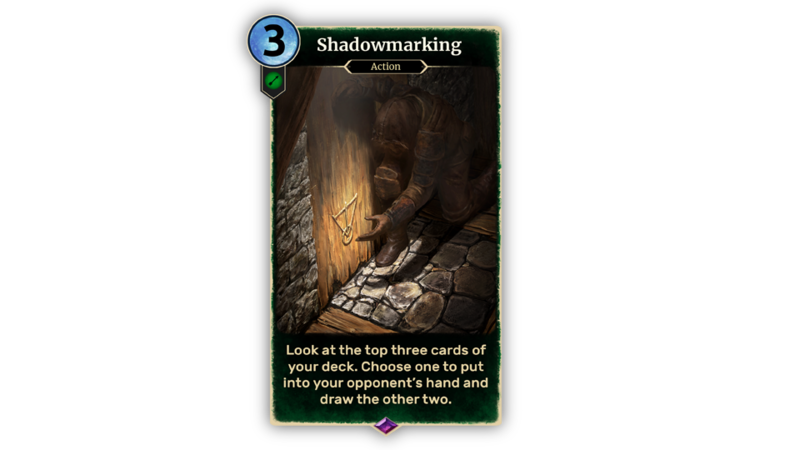 While the FrostSpark Collection supports multiple playstyles, several cards do share a common theme: interesting and unusual game interactions. 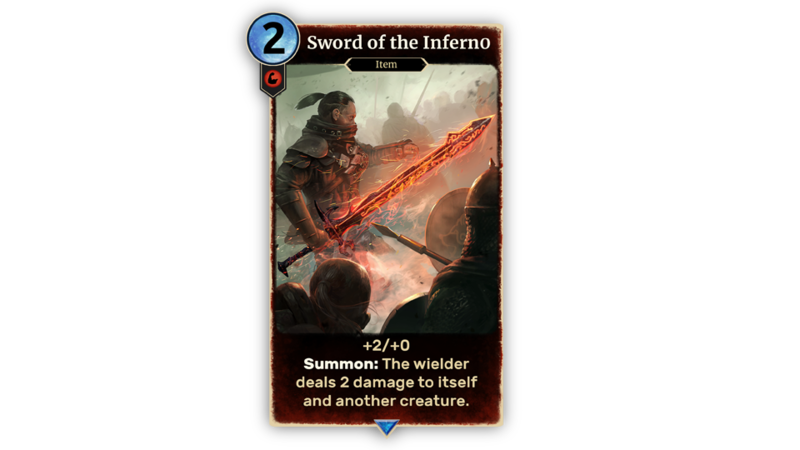 Want to see more of what’s in store for The Elder Scrolls: Legends? 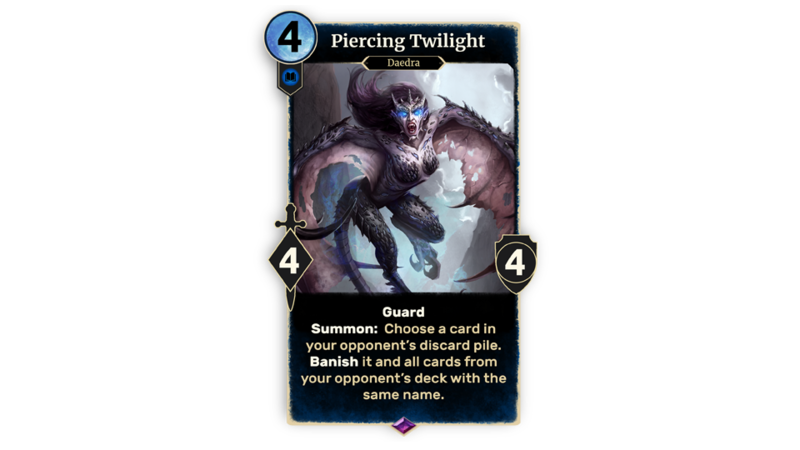 Stay tuned to our official Twitter and Twitch channels for the latest reveals from the FrostSpark Collection before it launches! 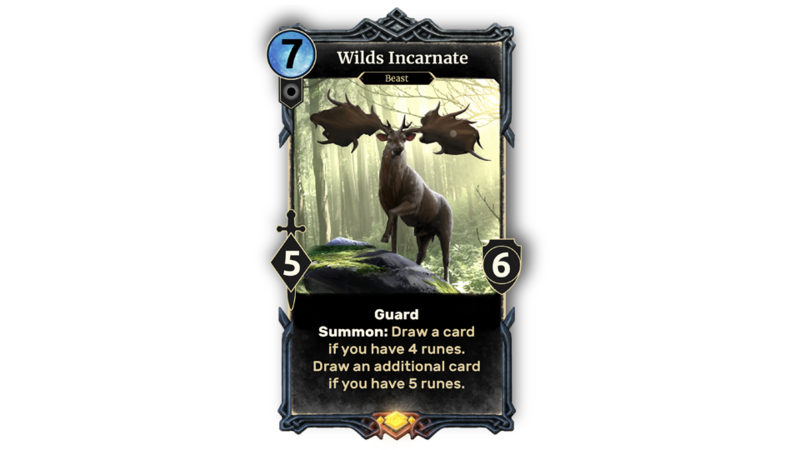 *The FrostSpark Premium Card Collection features functionally identical cards to the regular FrostSpark Collection, with the only difference being cosmetic.